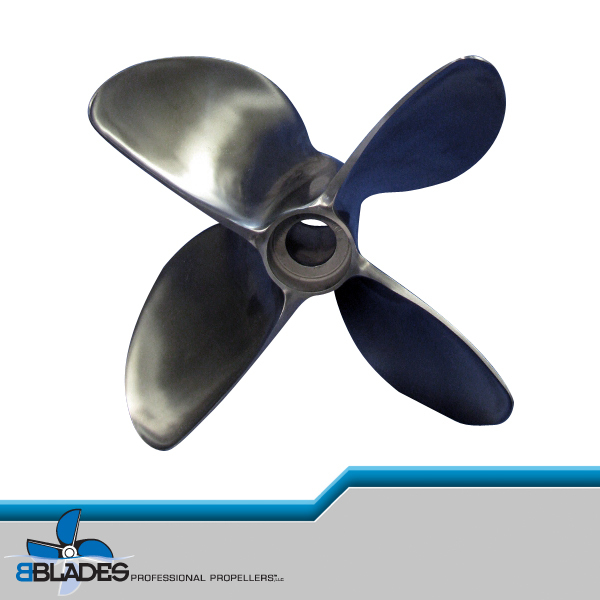 The geometry of the 5-SPEED is key to the efficiency and performance with this BBLADES 5-Speed propeller. Check out all the details and specifications below. Please note: This propeller does NOT come with a hub kit. Click over to the Hub Kit section and make your appropriate hub kit selection. View details and Blaster types below. Please call for availability before placing order (920)295-4435! 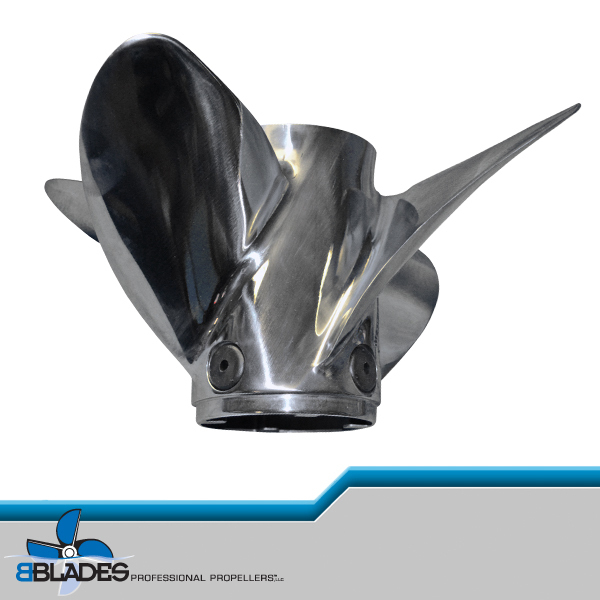 Some propellers are offered lab finish high polish when indicated. Please note: This propeller does NOT come with a hub kit. Click over to the Hub Kit section and make your appropriate hub kit selection.